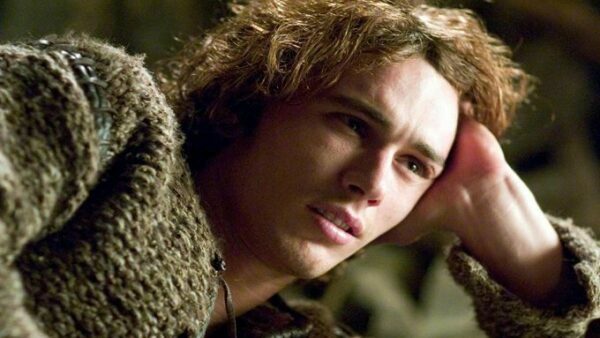 Based on the folk lore of Tristan and Iseult the movie depicts the love affair between the Tristan (James Franco), second in line to the British throne and Isolde (Sophia Myles), the princess of the Irish King Donnchadh. The relationship is ensnared in the royal politics and threatens the truce between the two countries. In the ensuing war between British and Irish forces, Tristan is mortally wounded and dies in Isolde’s arms. The movie was panned by critics having failed to capture the romanticism. Franco’s portrayal of Tristan garnered mild praise for him. Henry Cavill, who portrayed Superman, appears as Melot in one of his earlier acting roles. 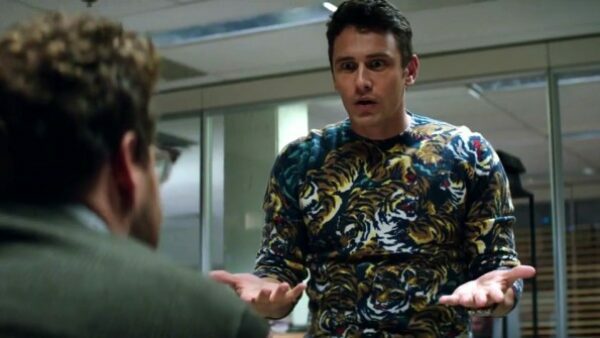 The movie depicts the story of Christian Longo (James Franco) who steals the identity of Michael Finkel (Jonah Hill) and proceeds to murder his wife and three children. He manipulates Finkel into portraying his side of the story in exchange for journalism tips. Franco’s depiction of Longo was considered by many to be one of his finest performances. In case you didn’t notice, the movie poster consists of a giant fingerprint pattern, made up of word “LIES”. Written, starred and directed by Franco himself, Good Time Max is the story of two genius brothers Max and Adam, who drift apart in their lives. Adam who is more goal oriented becomes a successful doctor, while Adam lacking ambition goes into a life of drugs and substance abuse. It was one of the earliest films directed by Franco and has received appraise for its pacing and directional insights. 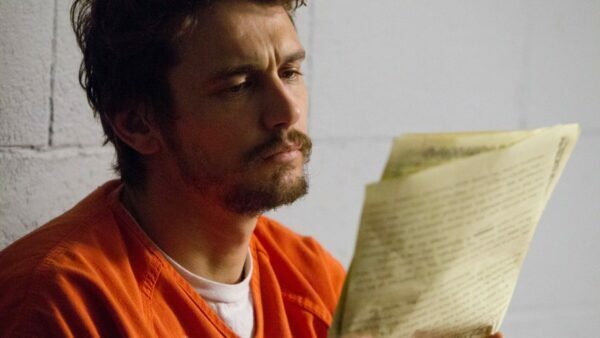 The movie is based on the true story of Michael Glatze (James Franco), a gay activist and journalist who renounced his homosexuality after turning to Christianity. Whilst promoting the gay rights and in a healthy relationship, Galtez (Franco) has a health scare (heart palpitations). This, in his own words, brings him closer to God. Franco won critical acclaim for his nuanced portrayal of Galetz’s outspokenness for gay activism juxtaposed with his subsequent reversal of opinion. Michael Galtez sold his life story for $ 75,000 for the film. The Company is a collection of stories depicting the life of various dancers, choreographers and managers of the Joffrey Ballet. The movie subplots with the affair between Loretta (Neve Campbell), a talented member of the troupe poised to become the principal dancer, and Josh (James Franco) who is not associated with the Ballet scene as he is a chef (Franco prepared for this role of a chef by studying at a Chicago upscale restaurant). The movie was filmed with complete and unrestricted help from the Joffrey Ballet of Chicago. Franco’s portrayal beautifully highlights the conflict between the priorities of both Loretta and Josh. The Interview is an action comedy where Franco and Seth Rogen’s characters host a TV show named “Skylark Tonight”. After discovering that the North Korean dictator Kim Jong-un is a fan of Dave’s show, they hatch a plan to legitimize their reputation as serious journalists, by arranging for an interview. The CIA recruits them to assassinate Kim Jong-un. Hilarity ensues as Dave and Aaron are the two least qualified men for the job. Sony Pictures was the target of a major computer hack in the run to the release of the film. It was announced that the hack was carried out by North Korea in retaliation for depiction of Kim Jong-un. Spring Breakers was the highest grossing limited-release film of 2013. It depicts the story of four college students who rob a local restaurant to fund their spring break vacations. Their vacation quickly devolves into a mix of partying and drugs till they are arrested. 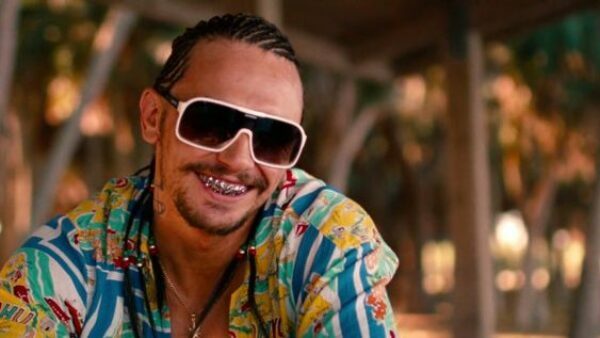 A drug dealer and rapper Allen (James Franco) posts their bail. The girls soon find themselves on the path of real robbery, violence and debauchery. The movie highlights the disjointed experiences by presenting the story in various flashbacks. 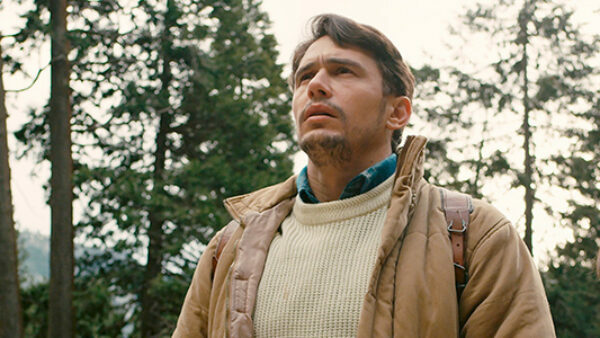 Franco’s performance in the movie divided critics with some going as far as labeling it to be the “more bizarre than his usual performances”. 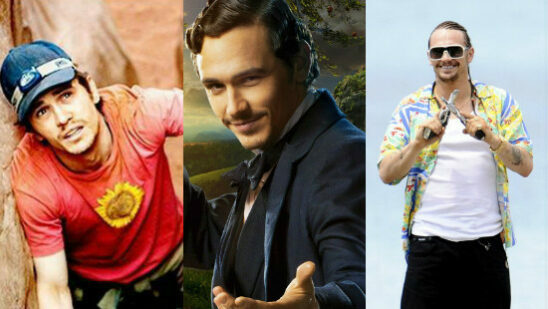 Franco was nominated for a number of awards for the best actor in a supporting role for his portrayal. Interestingly, Selena Gomez had to be ‘taught’ to smoke for her role in the movie. The movie is based on the book, “Palo Alto”, written by James Franco and depicts the interconnected coming of age stories of three friends, Chris, Joe and Ted in the autumn of 1985. Franco plays the role of Chris’s father. They discover a corpse in the woods on their weekend getaway to Yosemite. Meanwhile, Joe makes friends with a drifter as they share a bond over their love of comic books. Ted is worried about his missing cat as a mountain lion is spotted in his neighborhood. Franco’s performance was praised for sincerity of his character. The movie was screened at 2015 Slamdance Film Festival and received good reviews.